Fancy a holiday containing both adventure & luxury? Get the best of both worlds at the lovely Ka’ana Boutique Resort. 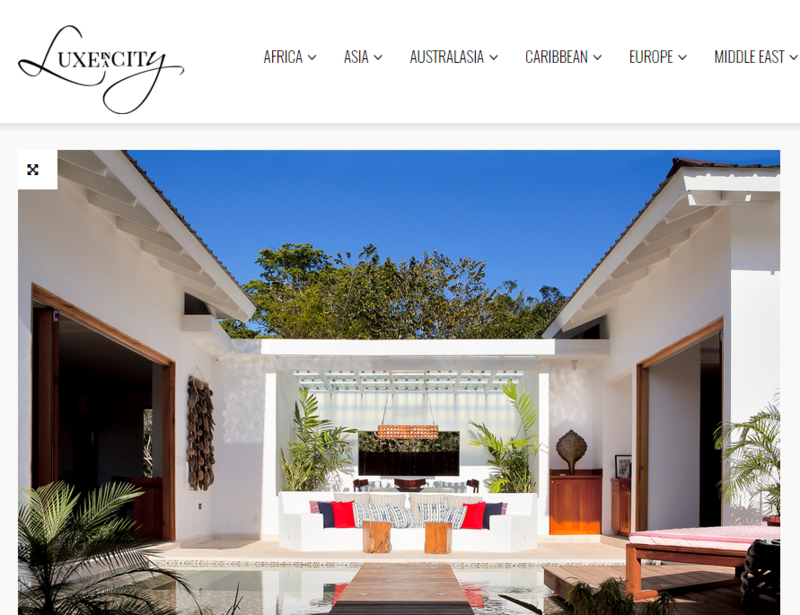 Find out more about Ka’ana on Luxe in a City. ‘Got a couple of hard-to-impress teens? Kids with wandering minds? Belize has got you covered! Check out Ka’ana‘s latest deal. To find out more about this beautiful resort click here.